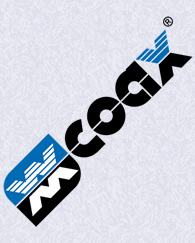 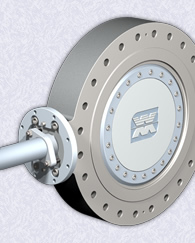 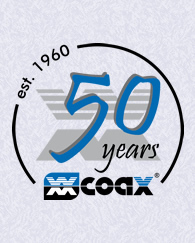 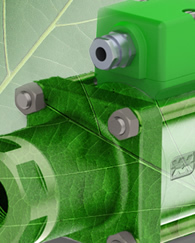 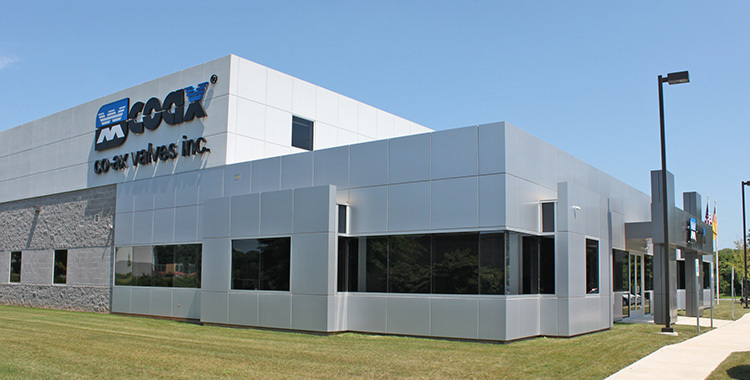 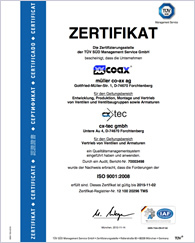 For over 50 years, müller co-ax ag has been an innovative leader in the unique design and manufacture of coaxial valve technology for businesses worldwide. 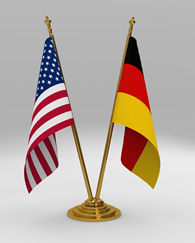 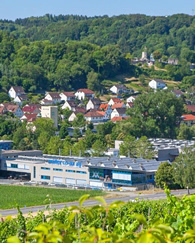 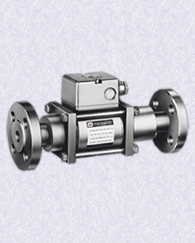 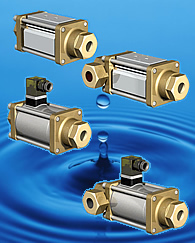 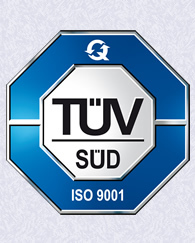 Based out of Forchtenberg Germany, the company has grown from the humblest of beginnings into the industry standard for valve technology that it is today. 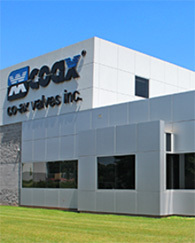 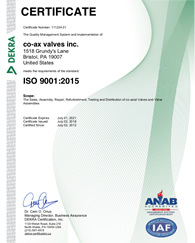 Formation of co-ax valves inc.